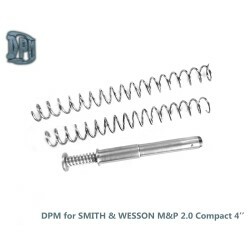 Performance parts for full size and compact M&P pistols. 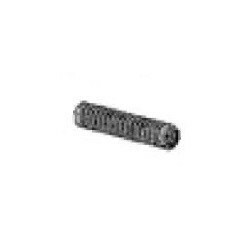 Performance Parts (M&P) There are 6 products. 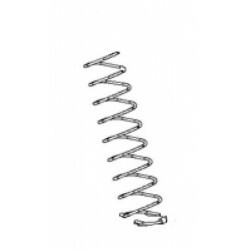 Extra power magazine spring by Wolff Gunsprings. 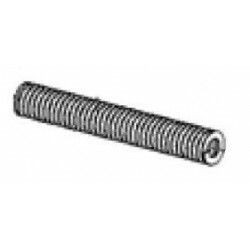 Weighted recoil springs for use with Wolff steel recoil rod. 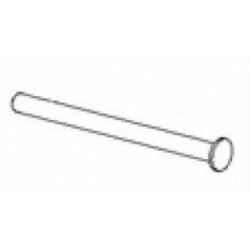 Steel guide rod for use with Wolff weighted recoil springs.